The spirit is created from an exotic fusion of the finest aged Scotch malt whiskies, a carefully selected range of spices, Mediterranean tangerines, cinnamon, almonds and honey. 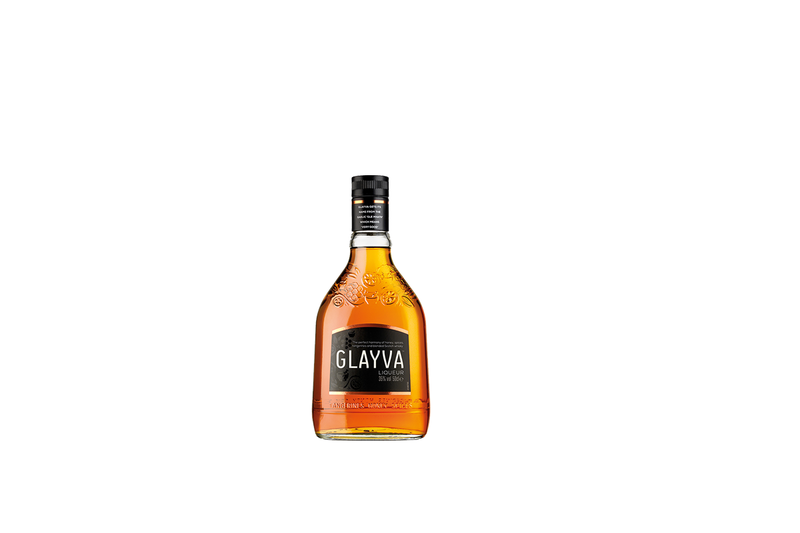 Because of all these different ingredients, Glayva has a very distinctive and pleasant taste. Surprisingly smooth and sweet, with a hint of cinnamon and spices, it really tastes like nothing else! Our exotic whisky fusion has been awarded fourteen times at the International Wine and Spirit Competition, making it literally the best liqueur in the world.